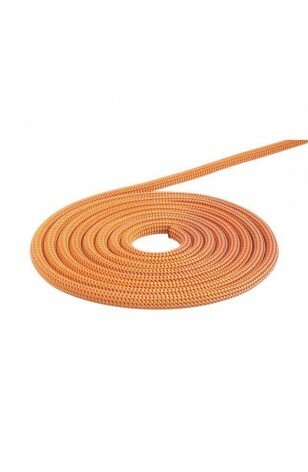 A cracking pair of double ropes for anything you care to throw thier way - trad, alpine, winter get on and climb! 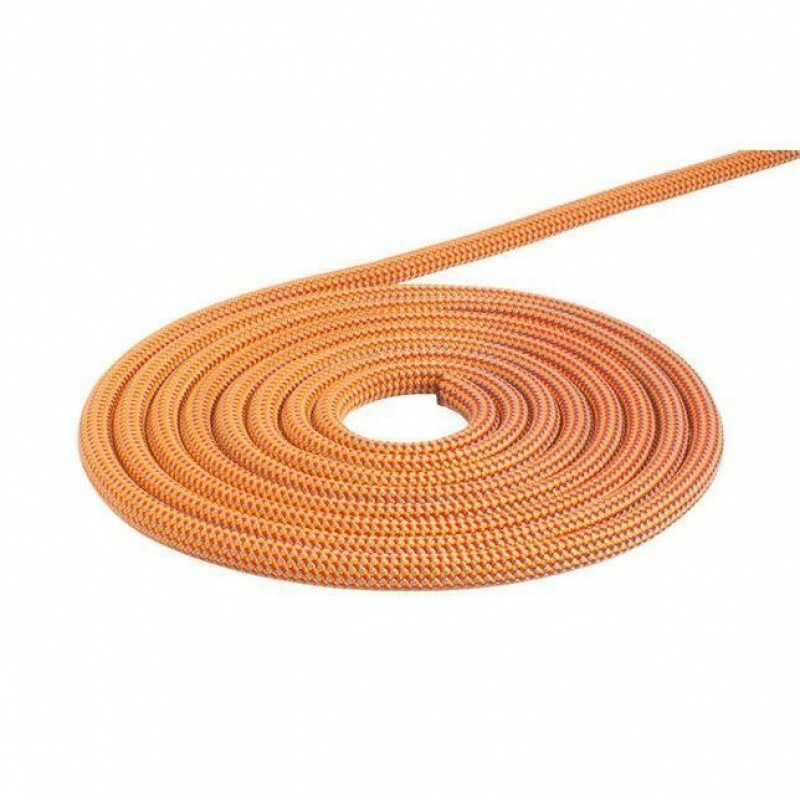 The DMM Prophet 8.5mm x 50m Climbing Rope is a light and balanced performance half rope designed to take relentless abuse in all conditions. 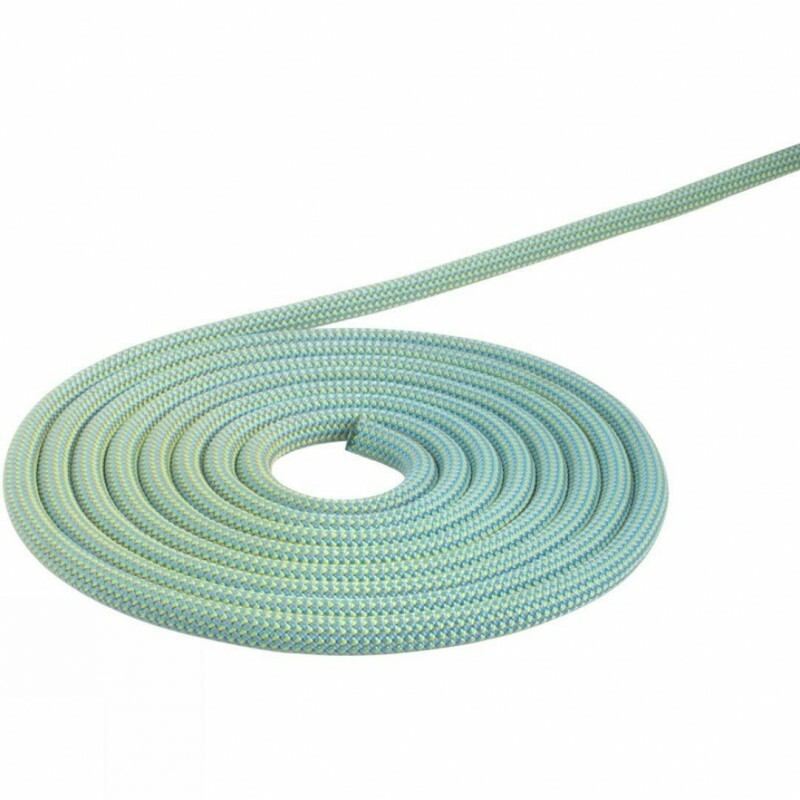 Its ability to work all-year round is down to a Pro-treatment which repels water and dust to maintain the condition of the rope. We're only selling these as a pair so stick the one item in your basket to recieve two ropes of alternate colours!